The Standard and Poor’s 500 Index lost 6.44% during the third-quarter, a turbulent three-month period that practically erased all year-to-date gains generated by the major U.S. stock indexes. As many anticipated, the major events that occurred during the latest quarter (which actually triggered the equities sell-off) did not result in a long-term bear market or global recession. On the contrary, the U.S. economy has proved to be relatively strong and well-prepared for tackling a potential increase in interest rates despite facing numerous peripheral headwinds. The wild third quarter also forced most hedge funds and other money managers to adjust their equity holdings, so it is worthwhile to take a look at the stocks these investors abandoned or acquired during the quarter. Beach Point Capital Management, a Los Angeles-based multi-strategy hedge fund founded by Carl Goldsmith and Scott Klein, recently disclosed its equity holdings by filing the 13F form with the U.S. Securities and Exchange Commission. The value-oriented investment firm generally seeks for complex and misunderstood opportunities, and prizes itself as a firm that has a consistent investment process and an “enviable track record”. So let’s proceed with the discussion of its five largest equity holdings at the end of the third quarter and the performance these five stocks over the past few months. Beach Point Capital Management upped its position in MGM Resorts International (NYSE:MGM) by 517,622 shares during the latest quarter, which marks an increase of 64% quarter-on-quarter. The shares of the casino resorts operator are up nearly 9% this year despite facing a challenging business environment in Macau. 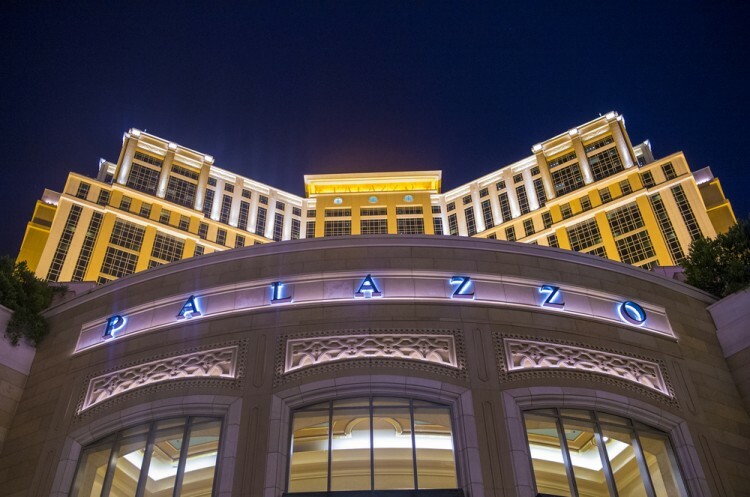 The company’s gross gaming revenues in the Macau market dropped 36% in the nine months of this year compared to the same period last year. The worsening economic conditions in China and certain policy initiatives implemented by the Chinese government have impacted the casino industry in the Macau region. However, MGM’s management believes in the long-term prospects of its operations in the Macau market, which is anticipated to strengthen as a result of infrastructure improvements and other developments. Daniel S. Och’s OZ Management owned 11.23 million shares in MGM Resorts International (NYSE:MGM) at the end of June. The Los Angeles-based investment firm lifted its stake in Liberty Global plc (NASDAQ:LBTYA) by 11,250 Class A ordinary shares during the September quarter, which accounted for 7.03% of the firm’s portfolio on September 30. The international cable company has seen its stock lose 7% thus far in 2015, although the company’s European cable business has been strengthening lately. Liberty Global reported third-quarter revenue of $4.60 billion, which was up 2.2% year-on-year. Analysts had previously anticipated that the company’s third-quarter revenue would reach $4.47 billion. Liberty Global’s customer base in Europe expanded to 25.8 million in the third quarter, thanks to the strong customer growth in the United Kingdom and Germany. First Eagle Investment Management, founded by Jean-Marie Eveillard, reported owning 1.08 million Class A shares in Liberty Global plc (NASDAQ:LBTYA) through the latest round of 13F filings. Winton Capital Management Loves These Five Stocks Dividend Aristocrats Part 22 of 52: Archer Daniels Midland Company (ADM) Arrowstreet Capital Goes Heavily Bullish & Bets Big on These Stocks in... Why These Stocks Are Leading Today’s Losers Why Are These Four Stocks Hot on The Market on Wednesday? Walt Disney Co (DIS) Stock: Should Dividend Growth Investors Buy Now?